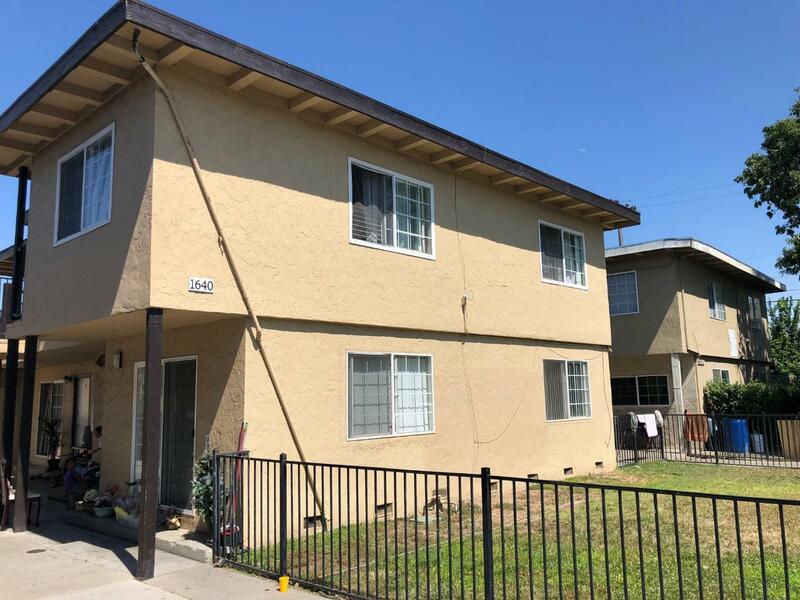 Very well maintained and professionally managed 4 unit building in prime San Jose location. 100% occupancy for several years and onsite laundry to generate additional income. Huge upside potential and very low maintenance. Carport spaces for each unit.